W1A and Spaced star Jessica Hynes has written a short drama for Radio 3 about a writer on the edge of a nervous breakdown. 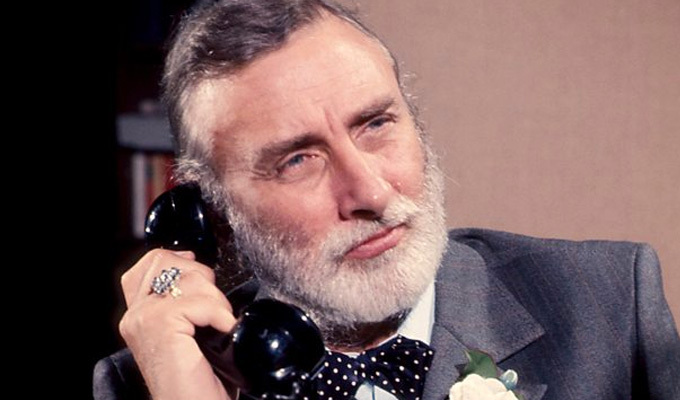 Her play, Deadline, is one of three pieces created as a homage to Spike Milligan in the year he would have turned 100. Milligan said the pressure of creating work to a deadline – including more than 200 episodes of the Good Show and more than 50 books – was the root of his many manic-depressive breakdowns, which physically debilitated him. The other two pieces in the tribute broadcast have been created by stand-up Toby Hadoke and Lee Mattison, who works with clowning. Hadoke’s piece is called Going, Going, Goon and is about Milligan ascending to a heaven he doesn’t believe in. While Mattison’s contribution is called 2 Clowns 1 Trumpet and is based around a bizarre birthday party, as well as acknowledging Milligan’s musical talents. The three pieces are to be performed as part of the BBC’s Contains Strong Language festival in Hull on September 29 where they will be recorded for broadcast on October 7. They will collectively go out under the title I Told You I Was Ill, the phrase Milligan always wanted on his gravestone. The casts of the three dramas include Friday Night Dinner’s Mark Heap, Bodyguard’s Pippa Haywood and Stephen Wight from Bluestone 42. Free tickets to the recordings are available here.